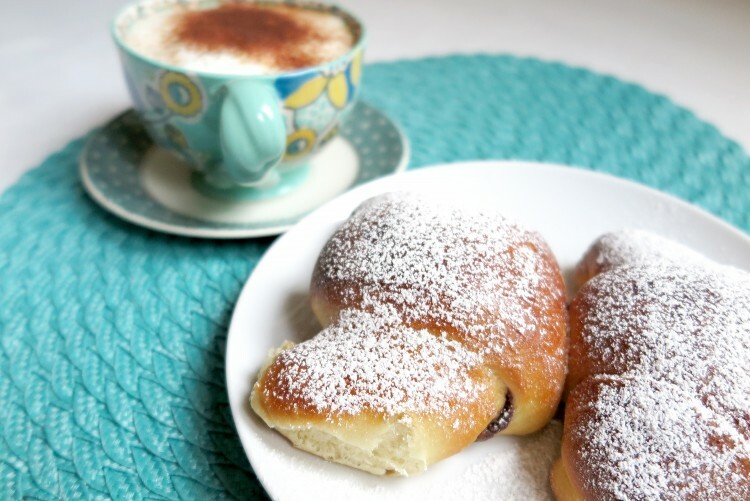 Italian croissant: have a 'cornetto and cappuccino' breakfast! - Ma Che Davvero? 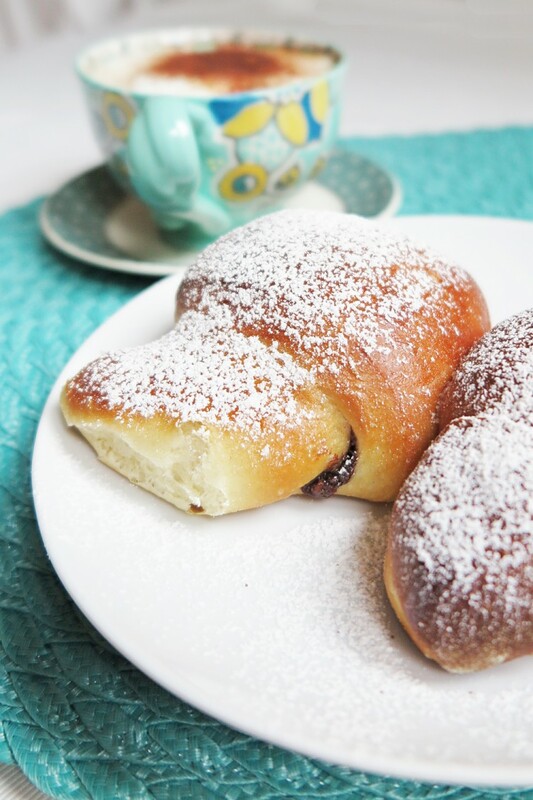 Italian croissant: have a ‘cornetto and cappuccino’ breakfast! 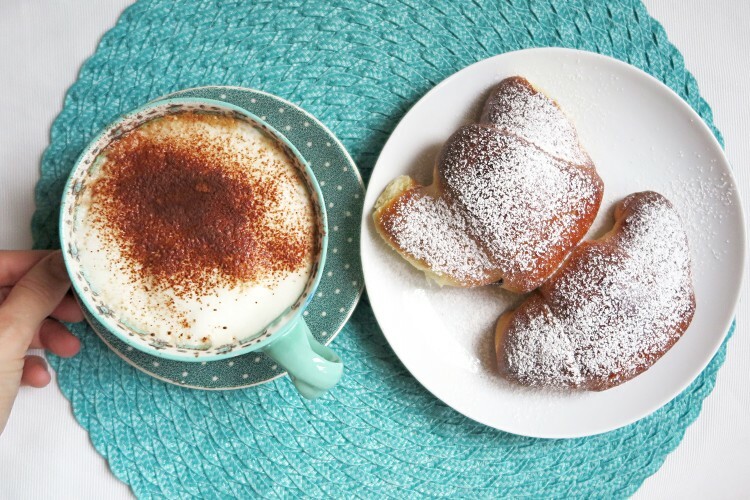 Do you now what I miss the most about Italian food in London? You can find almost anything, regional specialties, traditional dishes and drinks, great restaurants, but there’s ONE THING you really can’t find. 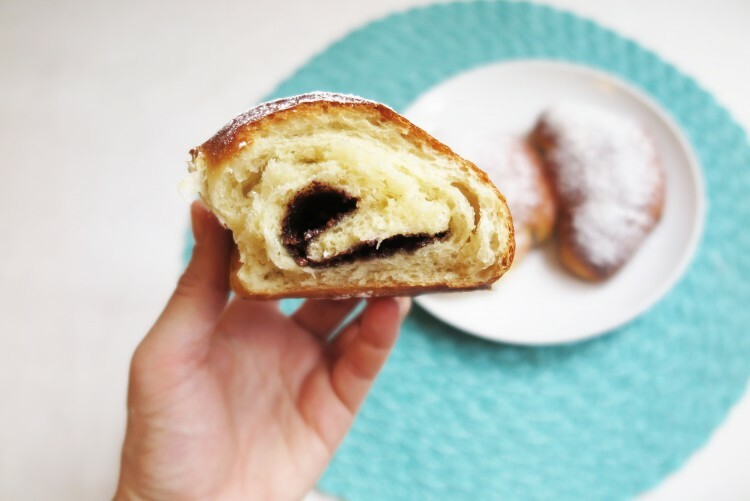 That thing is Italian croissants (cornetti). 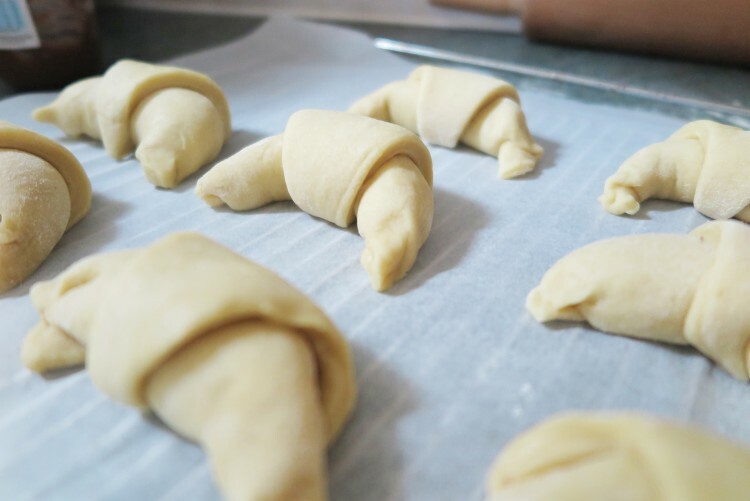 I already told you they’re radically different from French croissant. 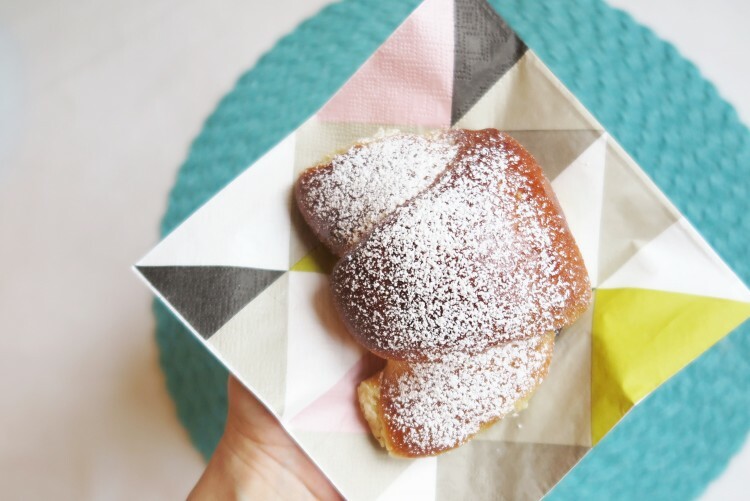 French croissants are flaky and buttery, while Italian cornetti are soft and brioche-y. After a very long search I finally found the perfect recipe! 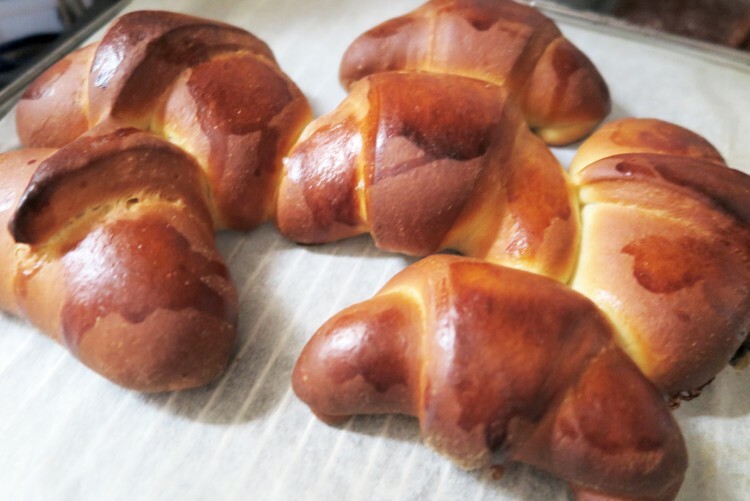 Vittorio from Vivalafoccia is an expat himself and he is a skilled baker. 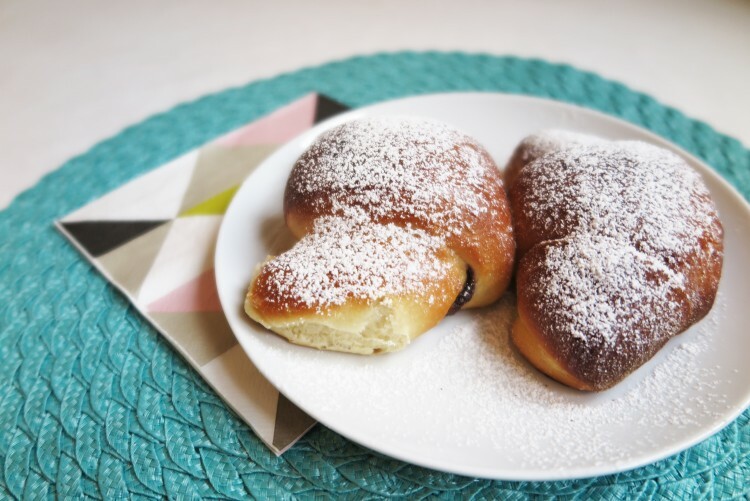 His recipe for cornetti is amazingly simple and delicious. 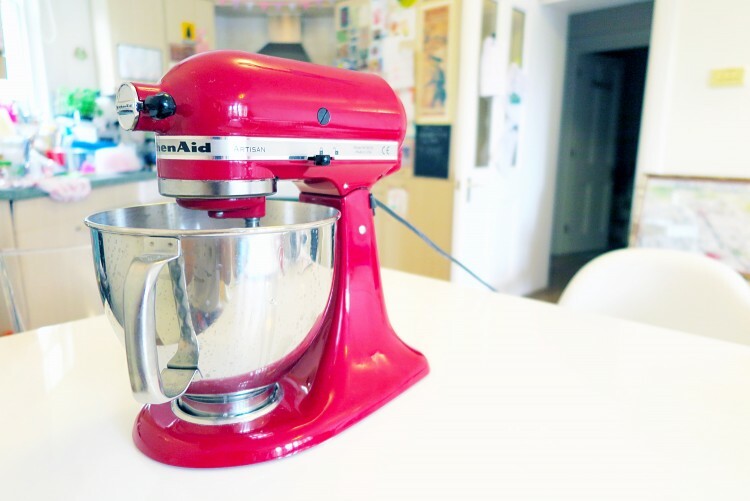 To make the dough I used my new Kitchen Aid Artisan. 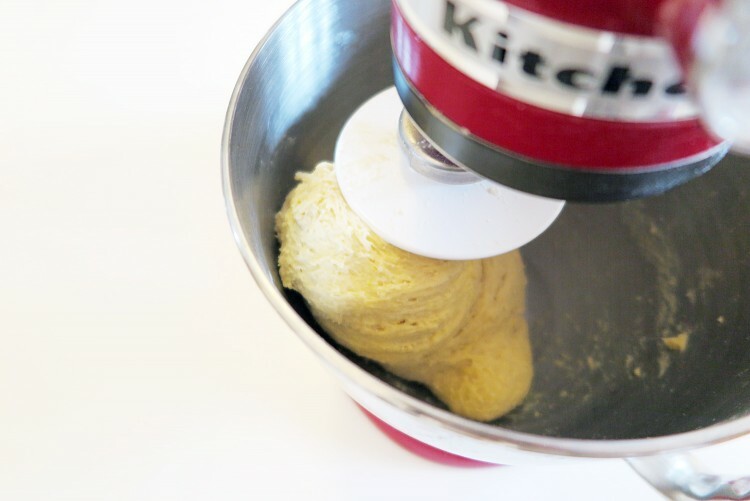 It kind of changed my (kitchen) life, as I previously had many issues in making a good dough for bread, pizza and croissants, while with the kitchen robot I find it so simple. All you have to do is drop the ingredients inside the bowl and let the robot do its job. 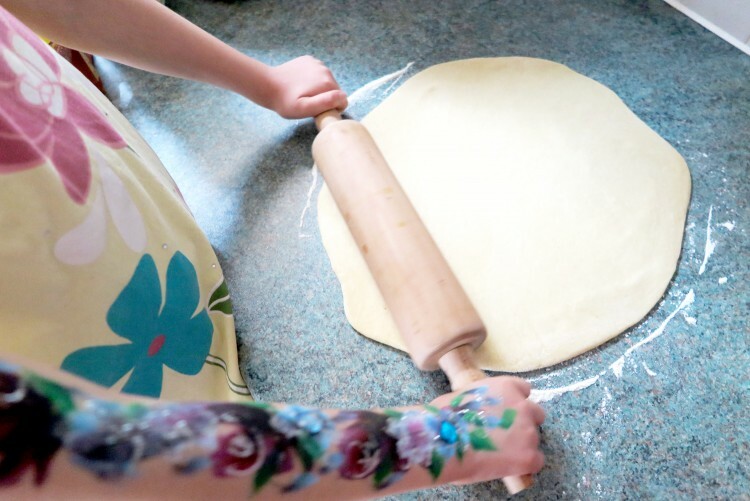 What comes next is the fun part: roll the dough out, cut it, fill it with delicious Nutella or jam. In case you’re wonder about Viola’s arm: no, I didn’t drop her at Glastonbury for the whole week, it’s just an amazing body paint from a party. You can see another picture here. I’m going to be honest with you guys: the worst part of baking is the WAIT. Yes: you have to let the yeast do its job and it takes hours. 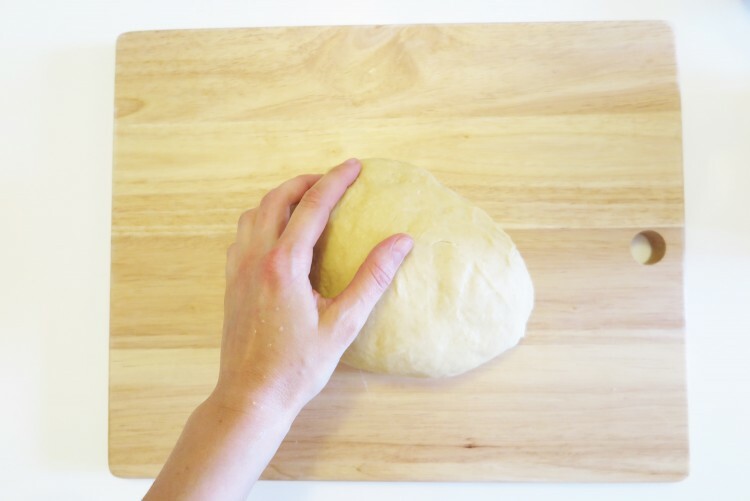 I first let the dough rest, covered with plastic wrap and a cloth, for a couple of hours. 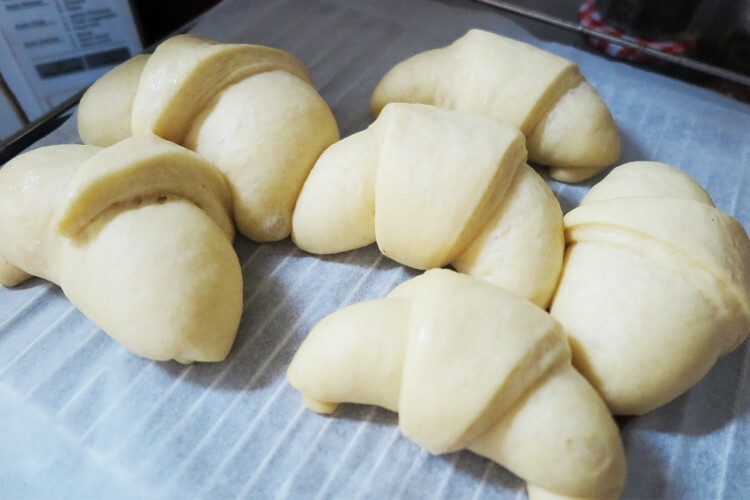 Then I formed the croissants, then I froze half of those and let the others rise for the whole night. At morning they were ready to be baked! 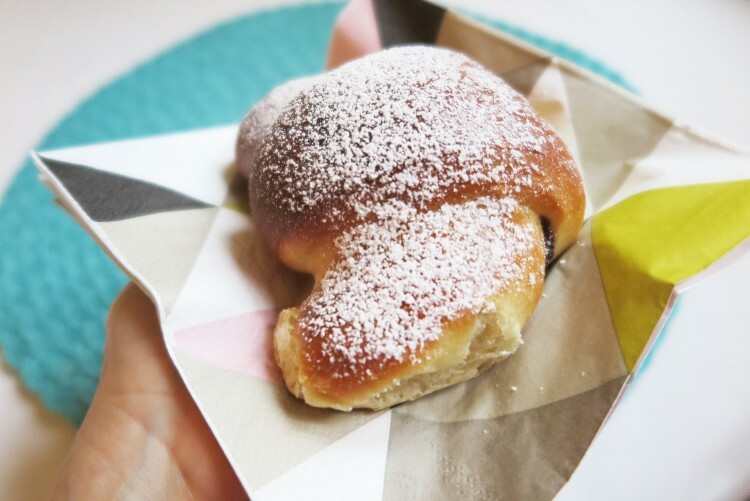 They were perfect: soft and moist, with a creamy Nutella filling. 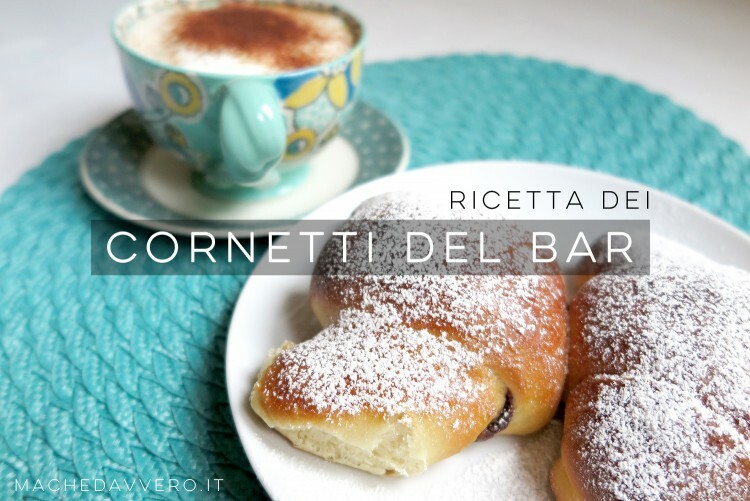 Now picture yourself waking up by the smell of a freshly baked cornetto. I did, this morning. 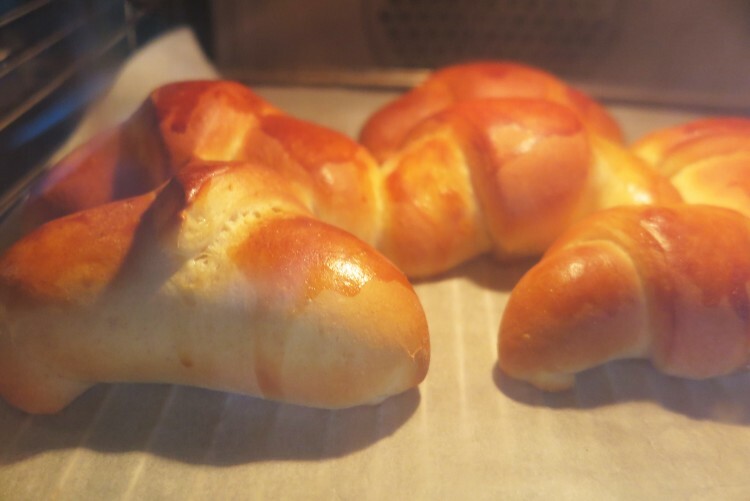 You find the complete recipe in English on VivaLaFocaccia. My first novel is out in one week! 3 bloggers for 3 amazing days in Edinburgh.